Ships today if you order in the next 2 hours 12 minutes. Like things a little dark and mysterious? 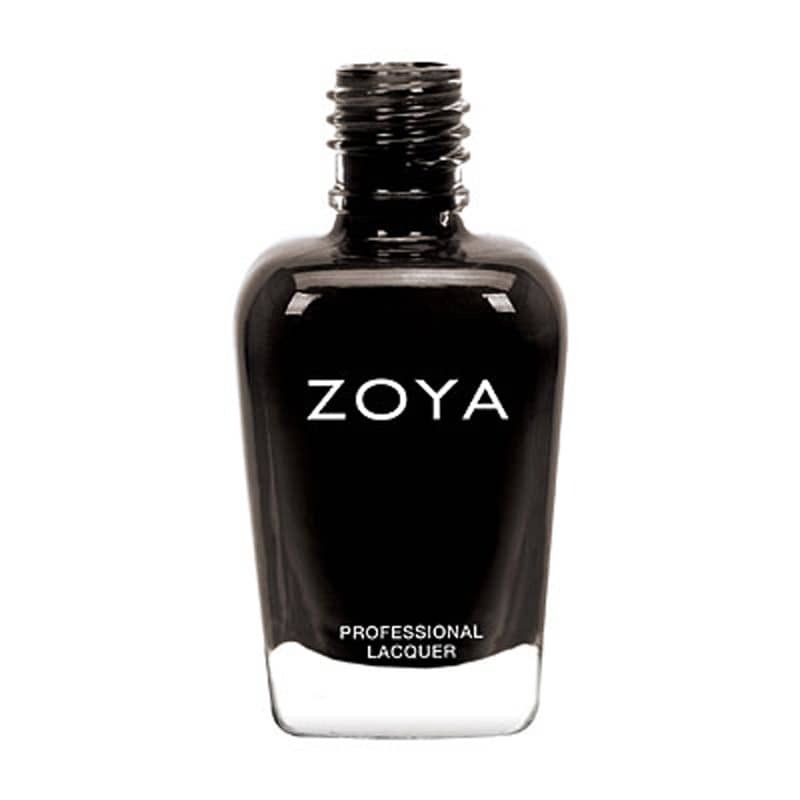 Get clandestine Claudine from Zoya's line of natural nail lacquer! 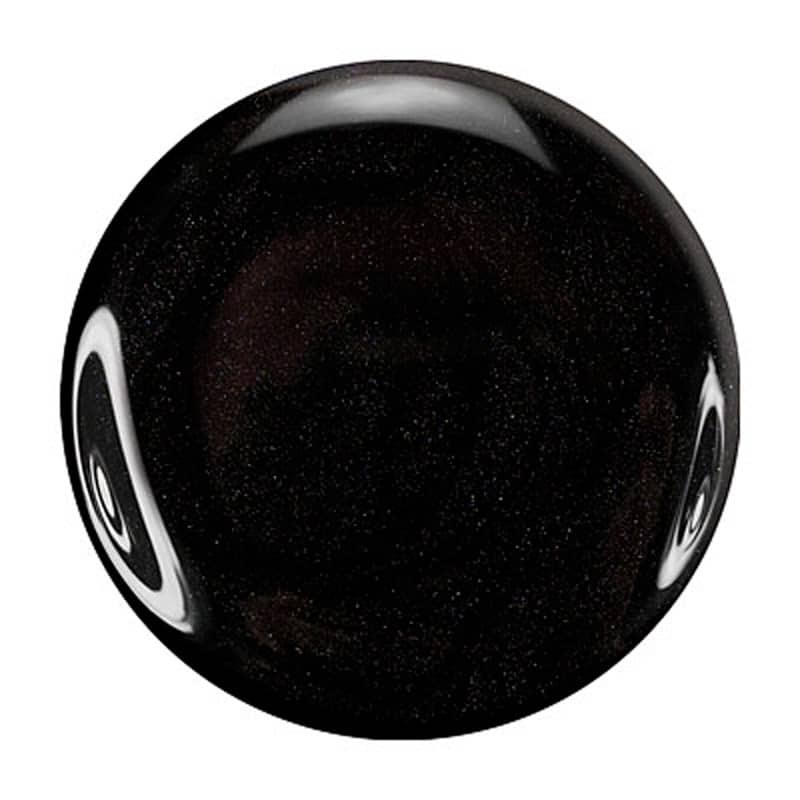 Claudine is a dramatic, dark meteorite gray metallic for an edgy and chic look that's sure to intrigue. 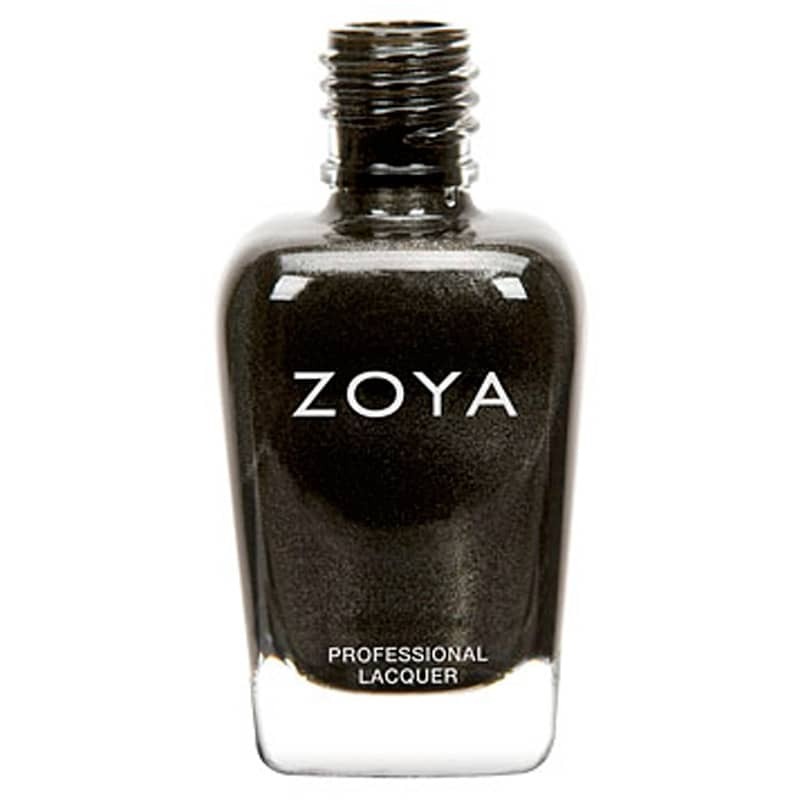 Unlike Claudine's shady color, there's nothing shady about the ingredients in Zoya nail polish. 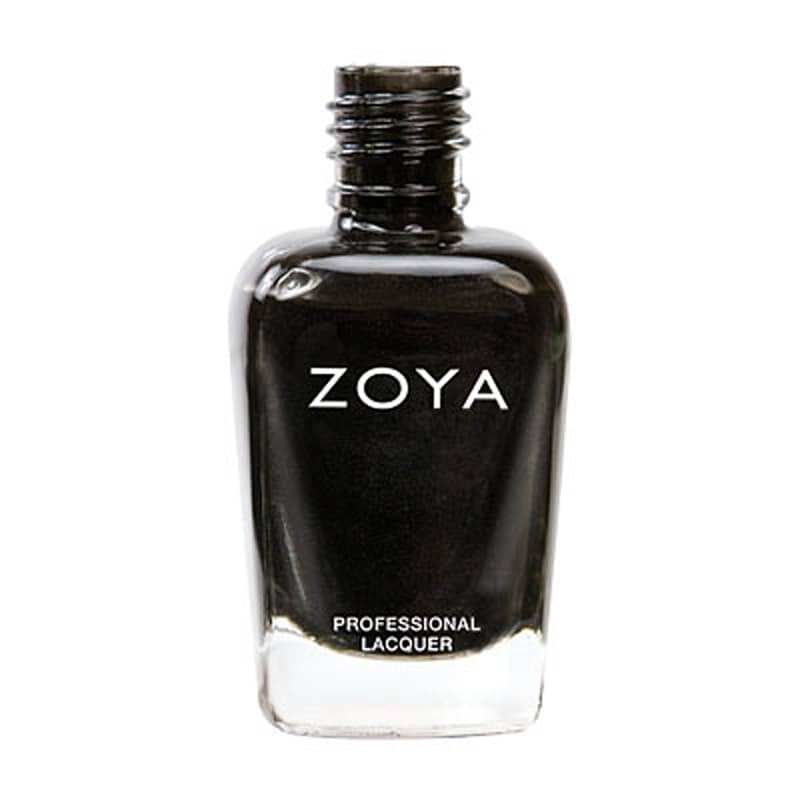 While other nail polishes contain harmful substances, Zoya is completely free of formaldehyde, toluene, dibutyl phthalate, camphor, and other chemicals that could cause birth defects or the development of serious illness. No scary secrets here! 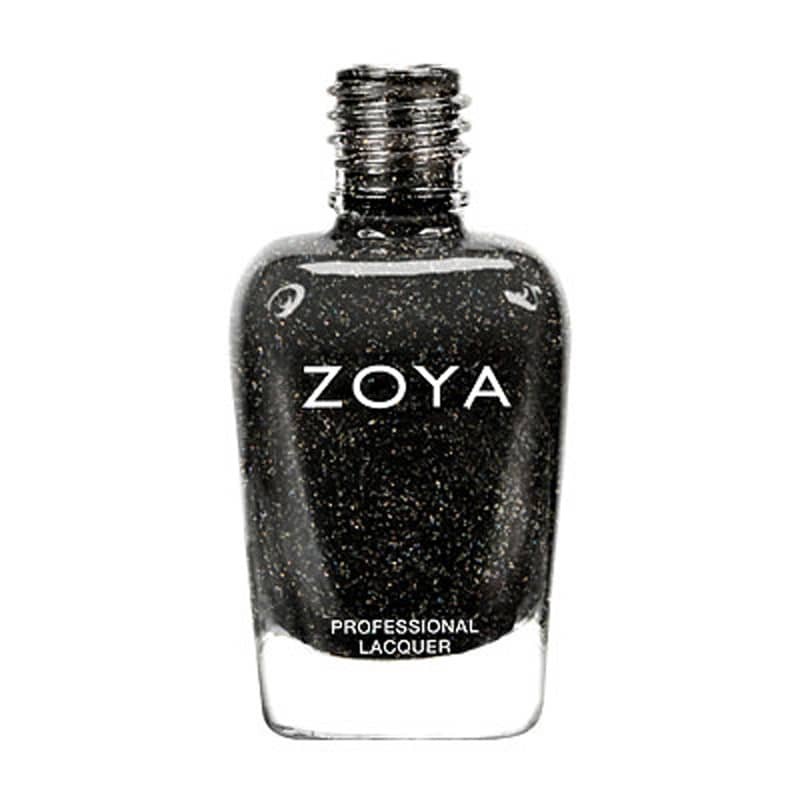 And forget about your meteorite breaking apart in the atmosphere - Zoya has superb durability for long-lasting, intense color! 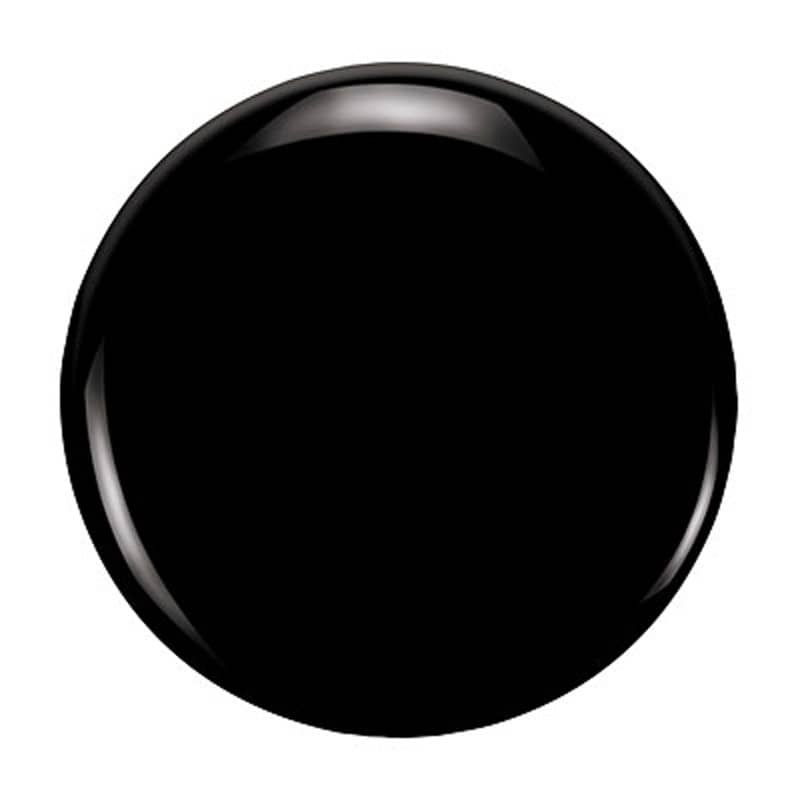 Zoya's unique formula and amazing range of colors has made it the nail polish choice of millions of women across North America, Europe and Australia. Join the Zoya galaxy and order Claudine!